The Sync’s claim to fame? Simplicity. Intuitively cycle through modes using the large dial on the side and skip button pressing sequences – a must for tasks where you need to control modes on the fly, like running, and places where thick gloves are a must. The Sync is one of the newer members of The Family Series of headlamps: when developing the Sync we started with the proven foundation of our stable asymmetrical single arm bracket, integrated essential modes to please a wide variety of discerning users, and tied it all together with an easy to use interface. 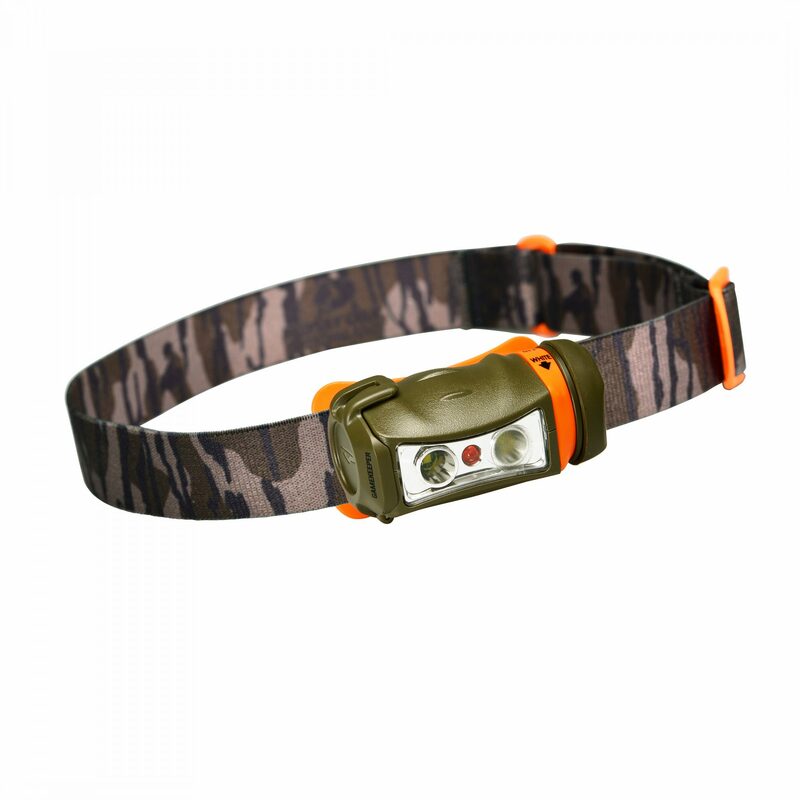 The Sync’s max mode, Dual Beam, a combination of spot and flood; supplies a long throw of concentrated light and a smooth wide beam to illuminate the area around you.